Most people don't think about their air ducts, but they deal with the problems of a backed up, dirty system. 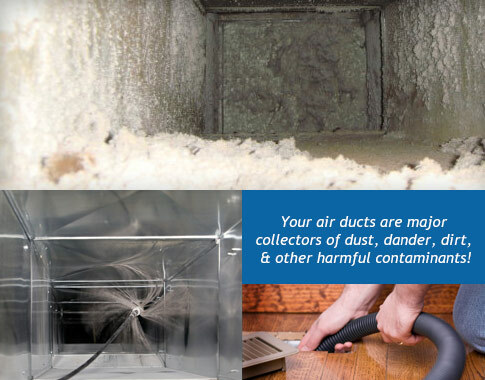 If you have a significant amount of dust in your home, you may need air duct cleaning. There are numerous other reasons you need this service as well. Before you put it off, consider how air duct service can improve the overall health in your home. Allergy and asthma sufferers tend to be more sensitive to air quality and may have more attacks as a result of backed up ducts. Your energy bills may be higher because your heating and cooling system needs to work harder to push air through the duct work. You may have consistent dust buildup in your home, especially around air vents. Odors may exist from this buildup. 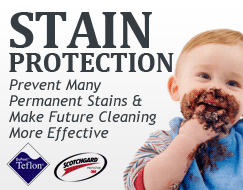 Mold and bacteria can grow and easily spread through your home as a result of this backup. With professional air duct cleaning, a team will come to your home, flush the duct work in one or more rooms, and remove the debris and buildup present. 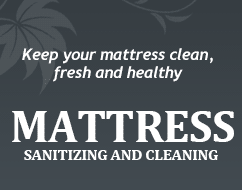 Sanitation is also available, which can remove bacteria, mold, and allergens lodged throughout the duct work. A professional service like this takes a short amount of time but can drastically improve your overall air quality. A professional cleaner is the best overall solution for removing this buildup and for providing cleaner air to your family. For your air duct cleaning price estimate, contact our customer service representatives today!